Do you struggle with an inconsistent census and staff recruitment? We understand the importance of building a reputation as the best environment for senior care and job satisfaction. Having these two assets tells future prospects and employees that you have the most important ingredient in the senior living industry; trust. 408 Marketing offers results-driven marketing for senior living communities, home care agencies, and hospice. We are a marketing agency that assists businesses in growing revenue through content marketing, sales enablement, web design, marketing automation, and SEO. 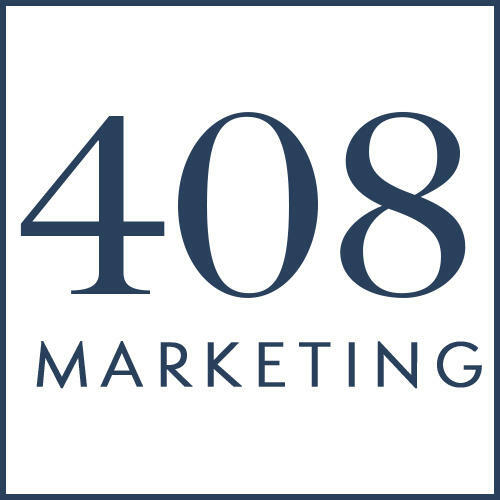 For over 10 years, 408 Marketing has helped businesses increase qualified leads, close customers, and enhance the reach and loyalty of their brands.